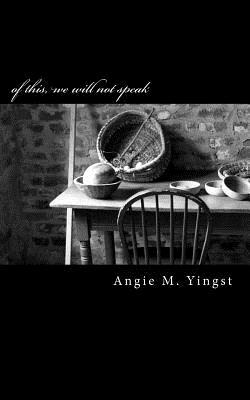 After the death of her second daughter, Angie M. Yingst began writing about grief, art, religion, and parenting at her blog still life with circles, chosen in 2010, as one of the top 50 Must-Read Mom Blogs by Parenting Magazine and Blogher. Angie is the editor and a regular contributor at Glow In The Woods, a website dedicated to writing by parents grieving the loss of one or more babies. Angie is also an accomplished artist and painter and sells her work at her Etsy shop, Angie Yingst Studios. 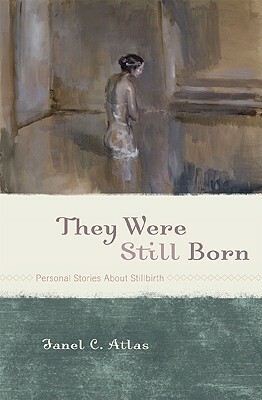 She published a chapbook of her poetry called Of This, We Will Not Speak, and her essay “Mothering Grief” was published in the book They Were Still Born. She holds a B.A. in Religion from Temple University.